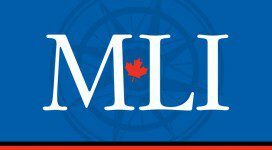 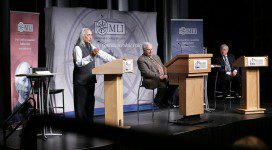 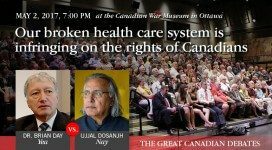 Brian Day and Ujjal Dosanjh debate in Ottawa May 2: Is our broken health care system infringing the rights of Canadians? 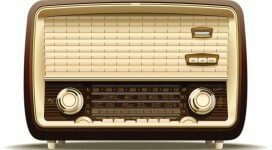 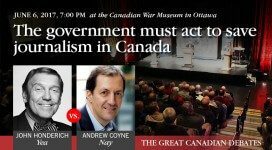 Great Canadian Debaters on CBC’s Ottawa Morning: Should we be ashamed of Canada’s history? 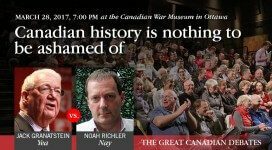 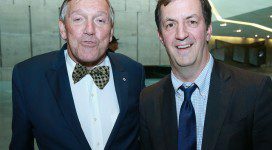 Jack Granatstein and Noah Richler debate in Ottawa March 28: Should Canadians be ashamed of their history?